Chanazone Oral Powder contains Phenylbutazone ("Bute") which is a an anti-inflammatory & analgesic (pain relief) drug. 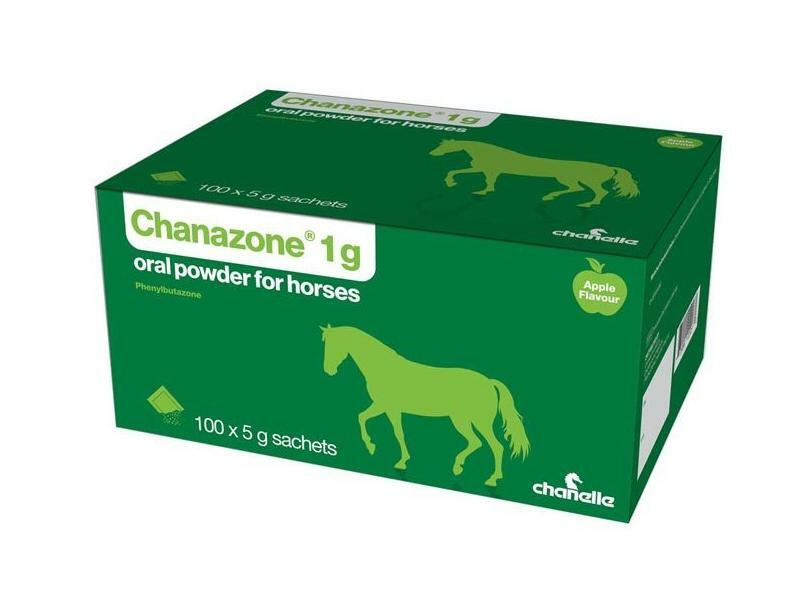 Chanazone is indicated for the treatment of musculoskeletal conditions in the horse where relief from pain and a reduction in the associated inflammation is required, e.g. in lameness associated with osteoarthritic conditions, bursitis, laminitis and soft tissue inflammation, particularly where continued mobility is considered desirable. It is also of value in limiting post surgical inflammation, myositis and other soft tissue inflammation. It can be used as an anti-pyretic where this is considered advisable e.g. in viral respiratory infections. 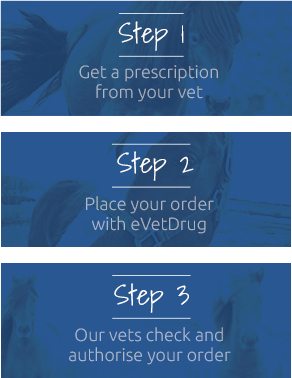 Use is contra-indicated in animals suffering from cardiac, hepatic or renal disease, where there is the possibility of gastro-intestinal ulceration or bleeding or where there is evidence of a blood dyscrasia. Do not use in animals suffering from thyroid disease. Do not use in animals with severe hypertonia. Do not use in animals with lesions in the intestinal mucosa, caused by parasitic infestations. FEI regards phenylbutazone as prohibited substance, it should be administered in accordance with FEI recommendations.